The Federal High Court sitting in Abuja has adjourned a case on the governorship election in Rivers State till March 28 for hearing. Justice Inyang Ekwo fixed the date on Monday following an ex parte motion by the governorship candidate of the African Action Congress (AAC) in Rivers, Mr Biokpomabo Awara. 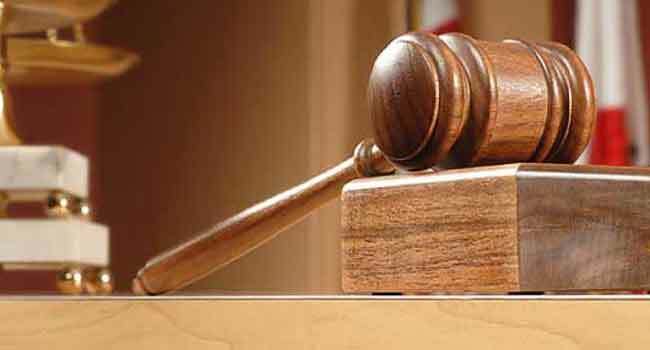 In the motion, Awara urged the court to stop the Independent National Electoral Commission (INEC) from concluding the collation and announcement of the result of the poll. He claimed that he was the clear winner of the March 9 governorship election in Rivers, having won 15 of the 23 local government areas in the state. Justice Ekwo had during the last sitting on the suit refused to grant the motion as requested by the AAC candidate, saying it had been overtaken by events. The adjournment came four days after INEC released a timeline for the governorship and state house of assembly elections in the state. INEC’s National Commissioner in charge of Information and Voter Education, Mr Festus Okoye, had told reporters on Thursday last week that the electoral body would resume the collation and announcement of results in Rivers between April 2 and 5. He added that INEC would conduct supplementary election where necessary, and in some constituencies not affected by litigation on April 13. Mr Okoye had also said the issuance of all outstanding certificates of return would be concluded on April 19 while INEC would hold an inter-agency security meeting on March 29.